Year 1 have been learning the story of Billy the Brave Knight in their English lessons. Can you tell a grown up what this story is about? The children have learnt the story using actions and have begun to independently write their work into their books. We have now innovated the story to change the main character. The children have loved developing the story themselves so we have also changed what food they eat at the picnic in the story. Billy ate a hot buttered teacake however many of the children were not to sure what this was. 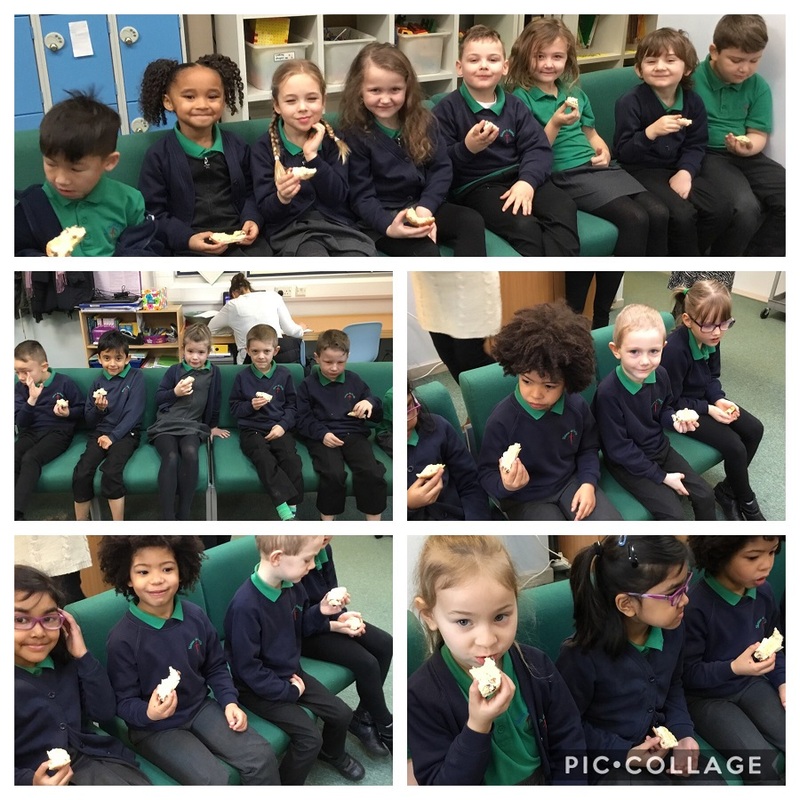 Today we had great fun as we all went into the kitchen had tried a delicious hot buttered teacake. Some of the children thought it was scrumptious and others not so much!! We then thought about other tasty treats Billy could eat at the picnic so we tried an assortment of biscuits. 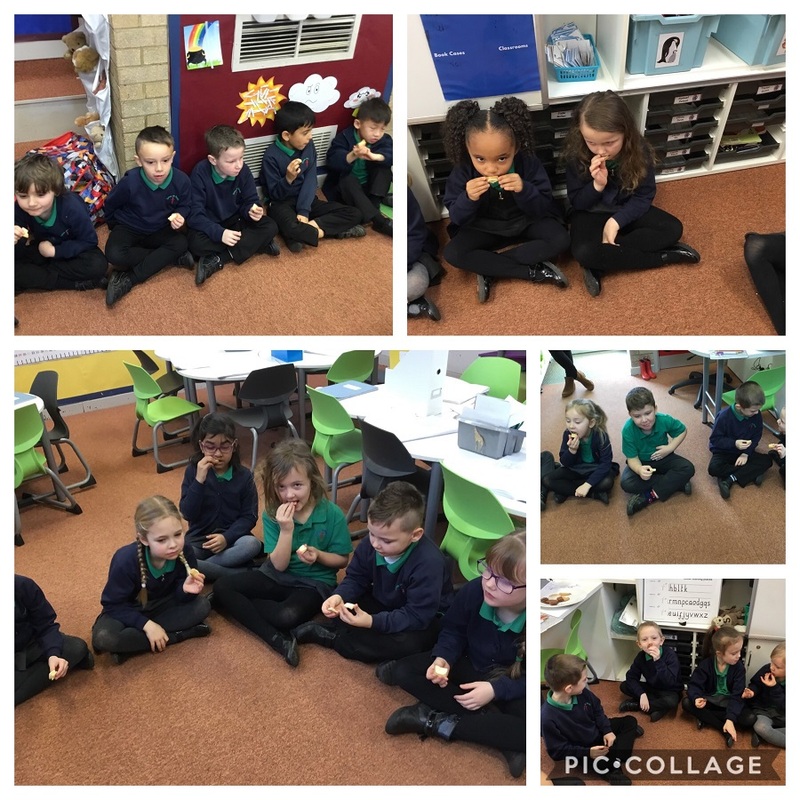 We thought about whether they snap, crack or crunch in our mouths, how they smell and how they taste. It was great fun!! 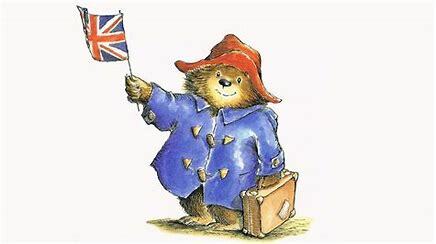 Well done Paddington Class! I can’t wait to see your final writing on this great story! ← Year 5: Viking Day! I thought the hot buttered teacake was so delicious. My favourite part was the bit when the princess got saved by the horse.